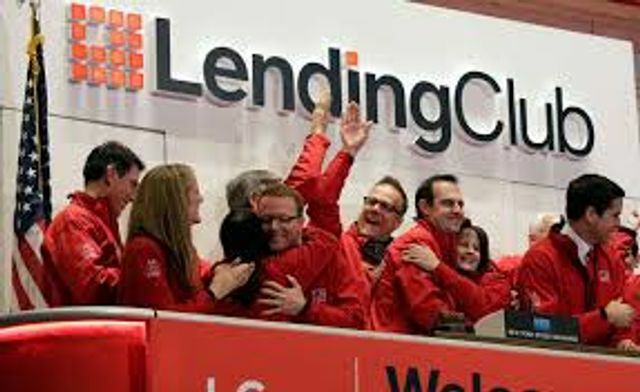 P2P lender, Lending Club, is making a big strategic move by partnering with the ecommerce giant, Alibaba, to provide financing to small and medium size businesses on the platform. Given the amount of data Alibaba has on its vendors and the relative dearth of financing available for this market segment, this has the potential to be huge for Lending Club, Alibaba and the businesses themselves. As part of the Alibaba deal, Lending Club will provide financing for small US businesses seeking to buy inventory from the ecommerce company’s Chinese-based suppliers. The financing, dubbed “e-credit” by Alibaba, will be for as much as $300,000 with an application process that takes fewer than five minutes.